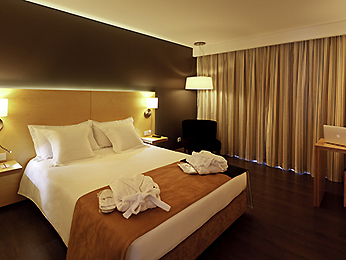 The Mercure Braga Centro Hotel is situated right in the heart of Portugal’s historic city of Braga. 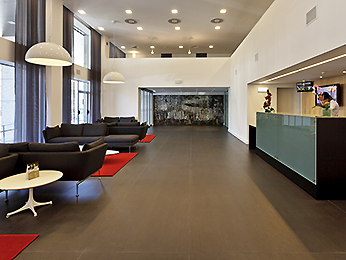 Its stylish, modern design is at once contemporary and welcoming, making it a popular choice for visitors coming to Braga for business or for tourism. 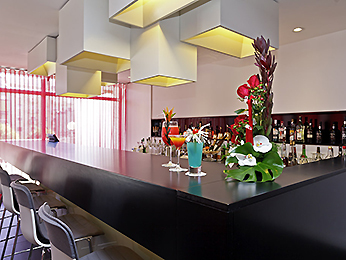 The spacious interiors are tastefully decorated with hardwood floors, wide glass panelling, colourful sofas and minimalist touches to make your stay as comfortable and as memorable as possible. 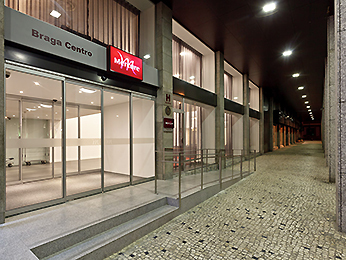 As part of the popular Mercure Hotel Group, the Mercure Braga Centro Hotel is a safe pair of hands for anyone in search of quality accommodation during their stay in the city. 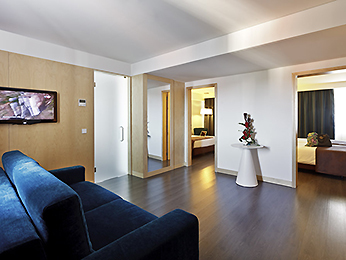 It boasts a total of 128 rooms for one or two people with the option to place a cot or extra child bed in the room for a small additional charge. 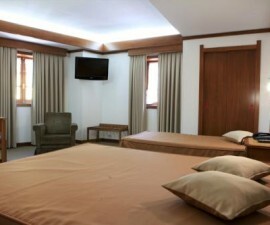 Three of the rooms are especially adapted for those with limited mobility or in wheelchairs. 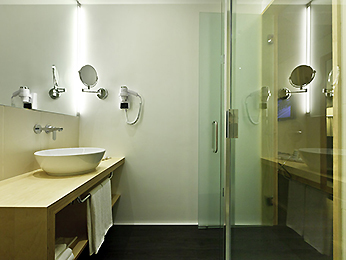 All rooms offer air conditioning and heating with manual temperature control, safety deposit box, direct-dial telephone, radio, work desk, opening windows, full Wi-Fi connectivity, coffee and tea-making facilities, minibar, en-suite bathroom and hair dryer. 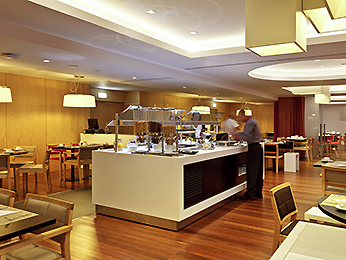 Room service is available in the rooms for breakfast and throughout the day, while a buffet breakfast is also available, providing further choice for those guests who prefer to start their day with a hearty meal. 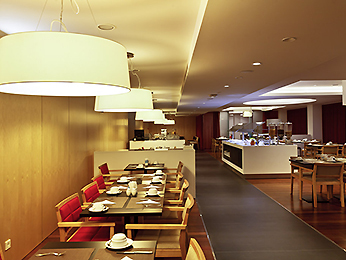 The in-house restaurant is serviced by a highly trained chef who specialises in cooking traditional and regional specialities from all over Portugal, accompanied by a wide choice of wines. 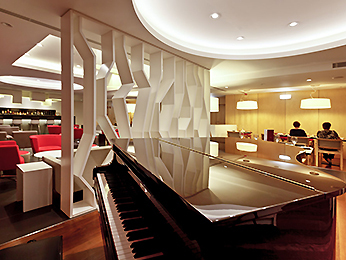 If you would prefer a simple snack, a glass of local port wine or a cocktail, head for the hotel bar where you can relax to the accompaniment of a live pianist several nights a week. 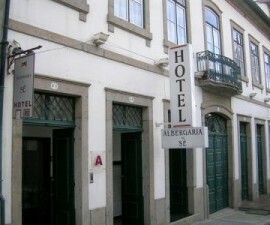 There is much to entertain in and around Braga, Portugal. 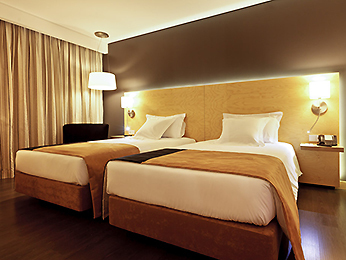 The Mercure Braga Centro Hotel is located close to the centre of the city, just 500 metres from the renowned Cathedral and within easy reach of the large Praça da Republica, the Biscainhos Palace and Museum and the Santa Barbara Garden. Outside the city, Bom Jesus do Monte, the Tibaes Monastery and the Peneda-Geres National Park also make for interesting destinations for adventure, culture and an appreciation of the area’s rich heritage. 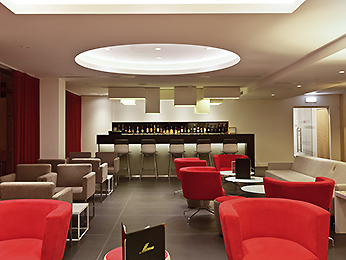 If you do choose to spend time in and around your hotel, the Mercure Braga Centro offers plenty to keep guests entertained. 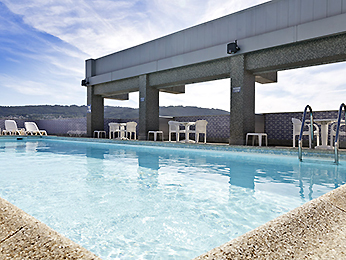 The open-air pool is popular in high season, offering interesting views out towards the hills beyond the city. There is also a fitness centre, tennis court and bicycle hire — the latter being a perfect way of discovering this delightful historic city.